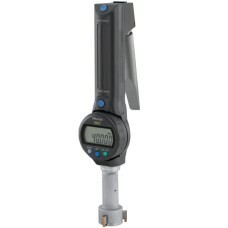 Borematic 568 Mitutoyo Absolute Digimatic Snap Open Bore Gages are on sale at Gaging.com! We are authorized Mitutoyo dealers. 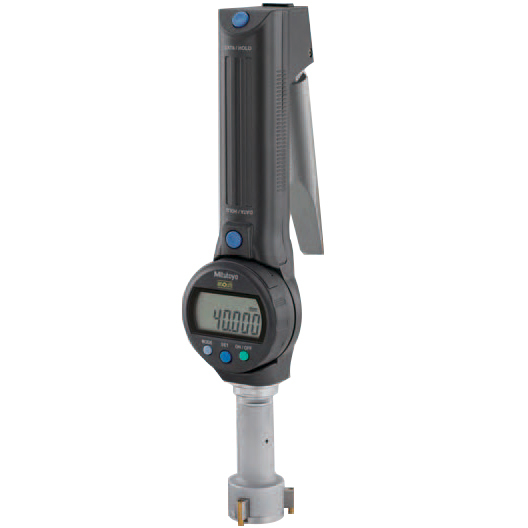 Actual Product May Differ From Image The 568-461 Mitutoyo Borematic ABSOLUTE Digimatic Bore Gage ..
Actual Product May Differ From Image The 568-462 Mitutoyo Borematic ABSOLUTE Digimatic Bore Gage ..
Actual Product May Differ From Image The 568-463 Mitutoyo Borematic ABSOLUTE Digimatic Bore Gage ..
Actual Product May Differ From Image The 568-464 Mitutoyo Borematic ABSOLUTE Digimatic Bore Gage ..
Actual Product May Differ From Image The 568-465 Mitutoyo Borematic ABSOLUTE Digimatic Bore Gage ..
Actual Product May Differ From Image The 568-466 Mitutoyo Borematic ABSOLUTE Digimatic Bore Gage ..
Actual Product May Differ From Image The 568-467 Mitutoyo Borematic ABSOLUTE Digimatic Bore Gage ..
Actual Product May Differ From Image The 568-468 Mitutoyo Borematic ABSOLUTE Digimatic Bore Gage ..
Actual Product May Differ From Image The 568-469 Mitutoyo Borematic ABSOLUTE Digimatic Bore Gage ..
Actual Product May Differ From Image The 568-470 Mitutoyo Borematic ABSOLUTE Digimatic Bore Gage ..
Actual Product May Differ From Image The 568-471 Mitutoyo Borematic ABSOLUTE Digimatic Bore Gage ..
Actual Product May Differ From Image The 568-472 Mitutoyo Borematic ABSOLUTE Digimatic Bore Gage ..
Actual Product May Differ From Image The 568-473 Mitutoyo Borematic ABSOLUTE Digimatic Bore Gage ..
Actual Product May Differ From Image The 568-474 Mitutoyo Borematic ABSOLUTE Digimatic Bore Gage ..
Actual Product May Differ From Image The 568-475 Mitutoyo Borematic ABSOLUTE Digimatic Bore Gage ..